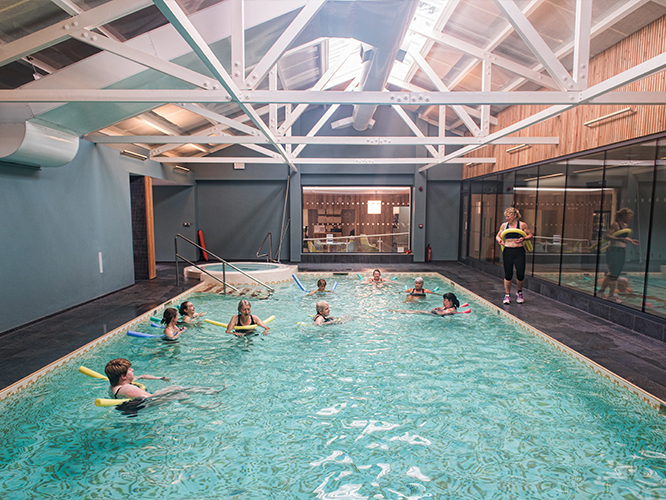 Set in the stunning Aberdeenshire countryside and reflecting the beautiful surroundings of Douneside House, The Health Club offers a range of excellent facilities. 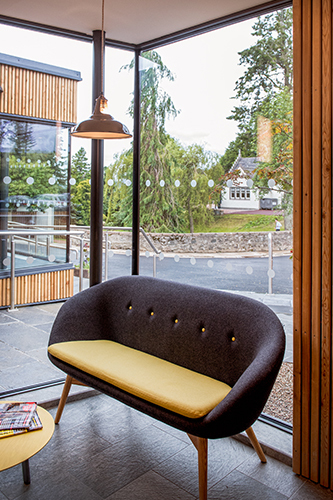 These include a 12.5 metre swimming pool, sauna and steam room, state-of-the-art gymnasium, games room and all weather tennis court. In addition, there is an extensive range of fitness classes, all run by our team of fully qualified personal instructors. A range of fitness classes have been specially devised to ensure guests and members benefit both mentally and physically from their experiences. Classes include: Aqua Fit, Keep Fit, Metafit, Pilates, Yoga, Bootcamp and Fitball. See the latest class timetables on the Douneside Health Club Facebook Page. The Health Club team also provides you with access to a wealth of health and fitness experts during your stay. Personal training with one of our qualified team of fitness professionals is available to all guests and members who require dedicated one-on-one training. Our Health Club team will be delighted to speak to you regarding the various membership options available, call them on 013398 81030.